You are here: Home > Services > Bolt-On Performance! 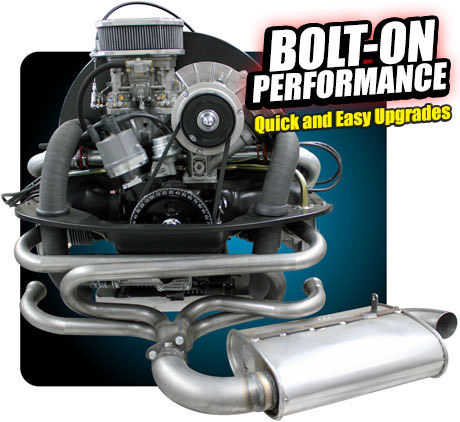 Do you have a stock 1600cc engine, and want some easy-to-install upgrades? 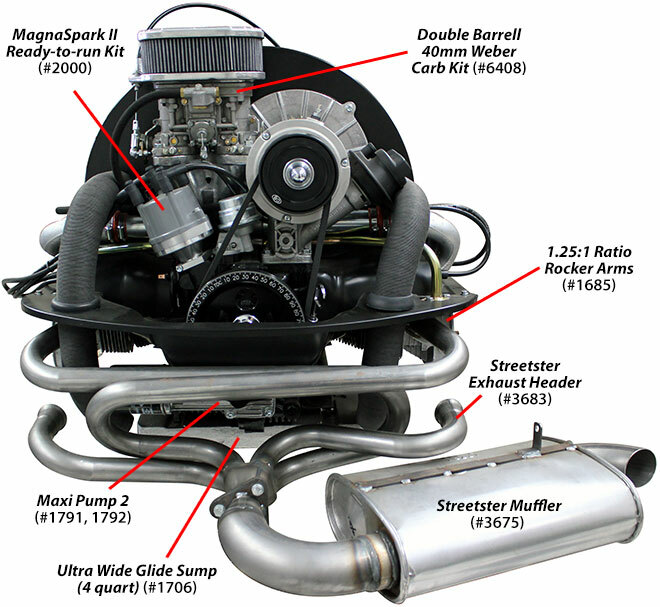 Check out the list below for some easy performance upgrades for your stock VW engine.